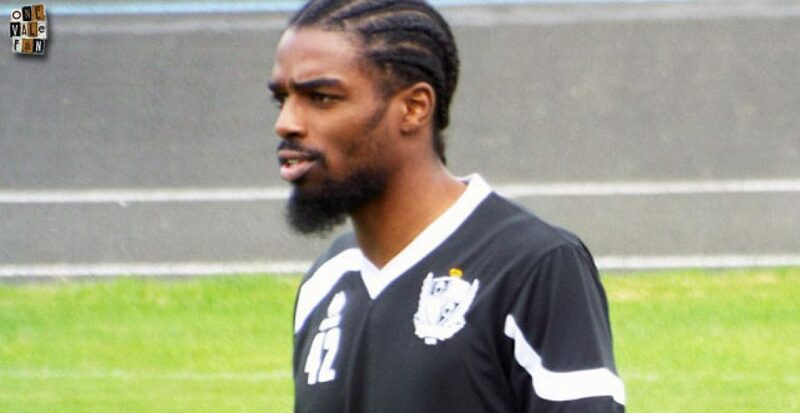 Website HITC Sport claims that Anthony Grant has “re-submitted” his transfer request to leave Port Vale. Grant was last season’s Vale player of the year but made a request to leave in the summer and the club apparently turned down a bid from Northampton Town. 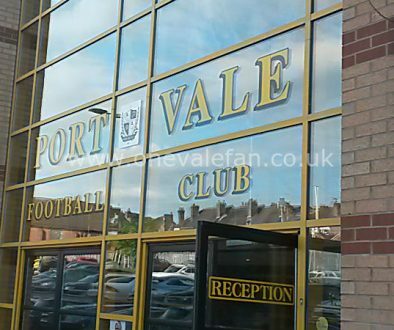 Port Vale midfielder Anthony Grant has resubmitted his transfer request as he seeks a move away from Vale Park, HITC Sport understands from sources close to the club. 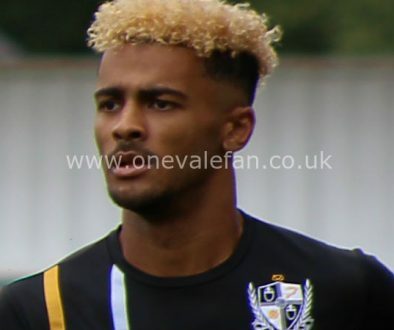 Port Vale fought to keep the former Chelsea youngster during the summer transfer window with the League One side snubbing interest from several clubs for Grant. However, Grant is still seeking a move away from the club as he is worried the direction the club is going in with other players leaving Vale Park. Rumours: Glasgow Rangers “bid £250,000” for Jak Alnwick	Rumour: Alnwick set for Rangers medical?